May it be any time, any place or any condition, sometimes you need the best of time-keeping devices that lets you accomplish your goals and targets in due time. A watch that truly respects your dedication and hardwork and importance of time is something you would want for. 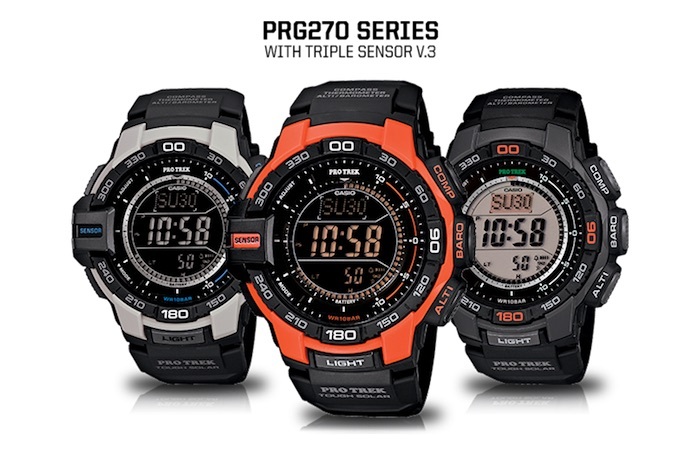 The Casio Pathfinder belongs to the Pro-Trek range of watches from Casio. 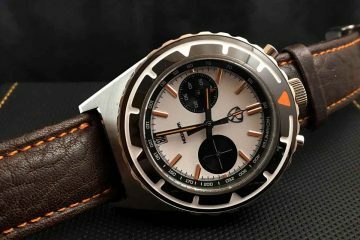 As the name suggest, the Pathfinder range of watches is a companion for people involved with various outdoor sporting and other adventure activities like camping, hill-climbing, river-rafting and others. Designed with care and made with the most robust materials, the Pathfinder range of watches from Casio are susceptible to sustain any extreme conditions and in any atmosphere. The Pathfinder watch is a true sporting gear and companion throughout all your adventures. Such elegance and class in design coupled with superior materials in place brings in pride to the wrists of every owner. 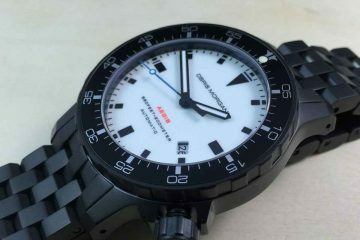 The Pathfinder from Casio is one of the most preferred choice for most of the adventure-sports-enthusiasts as it helps to deliver accurate time-keeping in any situation and condition. 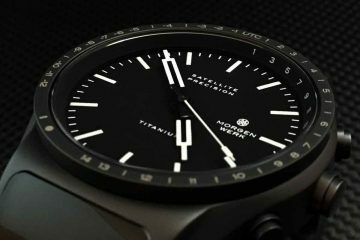 Its latest triple sensor engine makes the watch 95% even more slimmer and uses 90% less power making sure your watch doesn’t run out of battery anytime. These sensor take care of any sort changing natural phenomena and delivers accurate measurements, displays correct directions, differences in altitude and temperature as well as pressure changes in both digital and analog formats. Its solar charging technology with keep your Pathfinder always in charged state so that you never miss on accurate time-keeping.